The future is now on display for the world’s biggest company. Just off Interstate 49 in northwest Arkansas, a few miles from the company’s headquarters, shoppers can now witness Walmart’s store, er, superstore of the future. The next generation store also boasts an assortment of low-tech atmospheric enhancements, like a stylish barbecue restaurant and sleeker electronic displays. 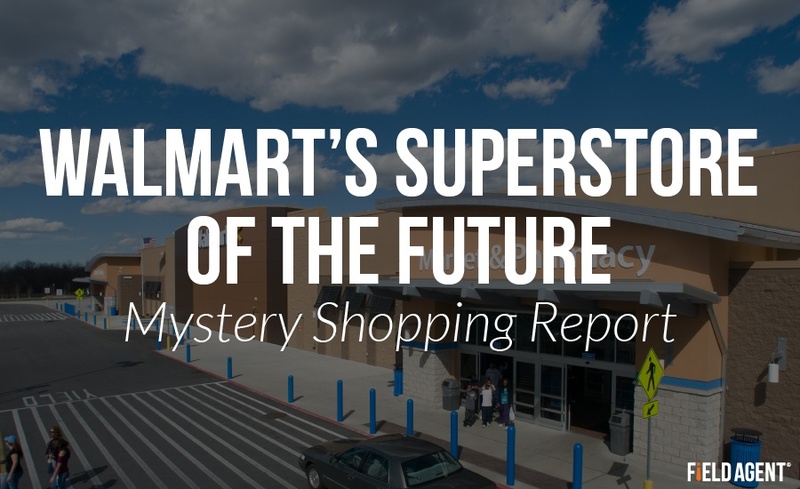 What Do Shoppers Think about Walmart’s Superstore of the Future? Agents documented their experiences with photo and video. After using the in-store kiosk, which pickup choice would you prefer: the in-store kiosk or curbside pickup? Compared to other payment types (i.e. regular card scanner or chip card), how user-friendly is Walmart Pay/Scan-and-Go as a form of payment? To what extent do you agree with this statement: "I find the updated Walmart format more appealing than the conventional Walmart format"? To what extent do you agree with this statement: "I am more likely to shop at Walmart after experiencing all the store updates today"? We detail their responses, and offer several images from inside the store, in the full report. 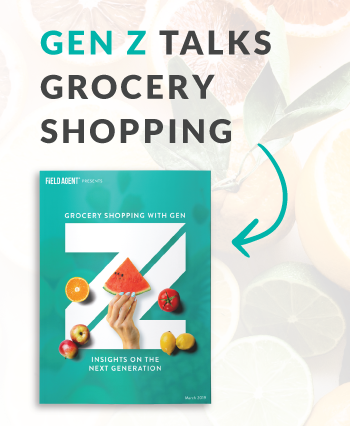 Of course, Walmart isn’t the only major retailer reimagining the future of retail. Target, too, has recently unveiled its store of the future in the Los Angeles area. Target’s innovation is on full display, for instance, with the launch of its “Connected Living Experience” department at a store in Minnetonka, MN. This series of displays showcases a variety of “smart” products, intended to educate shoppers about the Internet of Things and its possibilities. As the video above depicts, Field Agent also sent Agents to scope out this new department, and we share their pictures and feedback as a bonus to the report.